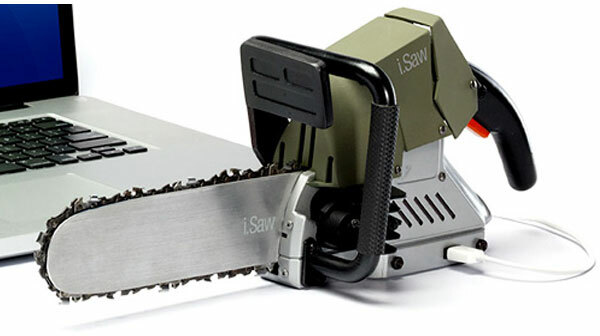 Most of our readers will remember the iSaw USB Chainsaw that we featured on the site on Tuesday, well as most of you probably guessed it was a hoax, people who pre-ordered it received the following email. Very clever, it certainly got everyone’s attention, you can download the free application over at PaperCut. Head on over to BBH Labs for the full story behind the project.